We have been serving our clients for over 17 years. Founded, owned, and operated by a registered nurse and certified dementia practitioner, we have grown while staying true to our roots. We work with our clients at home or wherever home may be. Services range from companionship to personal care. 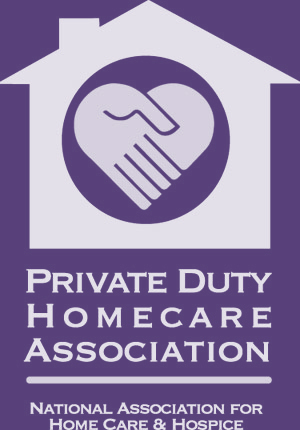 We also work closely with hospice care providers, putting teams together to care for clients 24/7. There is a no cost, collaborative health and wellness assessment prior to the start of services. We are available 24/7, including holidays and weekends. Healthcare is always open! 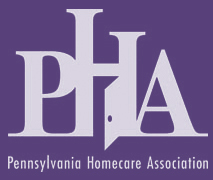 We employ Certified Nursing Assistants (“CNAs” or “carepartners”), not Home Health Aides (“HHAs”). All our carepartners have geriatric experience and exhibit a passion for caring for those with progressive diseases. These CNAs are employees, not subcontractors. We build permanent teams to create stability for our clients. We engage our clients in meaningful activities and quality interactions. Our standards far exceed those et by the healthcare industry regulators. We are fully insured and bonded, including the ability to transport clients. We honor our clients and those who love and care for them. There are over 80 known types of dementia, including Alzheimer’s disease. Each requires a special approach. Expectations for our home care and dementia care divisions are consistent, however dementia care involves enhanced services to best connect and care for the older adult living with dementia. NursePartners strives to assemble permanent teams of carepartners to care for your loved one. Carepartners undergo a dementia training, which includes role playing and self reflection. These are conducted by a dementia practitioner or coach on site. The training continued independently and then concludes with an evaluation. Additional training is provided to carepartners working with clients living with more challenging types of dementia. We emphasize individualized interactions and activities based on the client’s current GEM™ level. Activities are introduced on a rotating basis in order to keep the client engaged and appeal to changing senses. To learn more, please visit our GEM™ page. We educate the family, helping them maintain their relationship with their relative living with this ever-changing disease. We currently staff various types of facilities in Philadelphia, Montgomery, Delaware, and Chester counties. To learn more, please visit our staffing page or contact us directly. NursePartners is a registered vendor with local, state, and federal agencies. We are ready to support your continued operations, on a per diem or ongoing basis. Our identification information can be found on this page.